Welcome to the Hotel Azar! 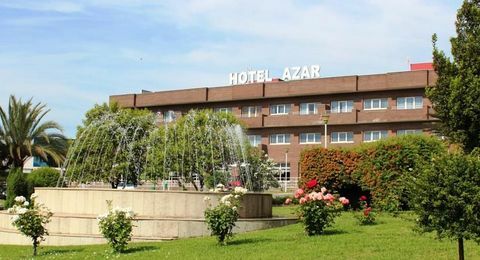 Hotel Azar is located in the city of Plasencia, nerve center of a vast territory: La Vera, Valle del Jerte, Valle del Ambroz, Hurdes, Sierra de Gata, Vegas del Alagón and Monfragüe National Park. The historical site of the city is declared of cultural interest. 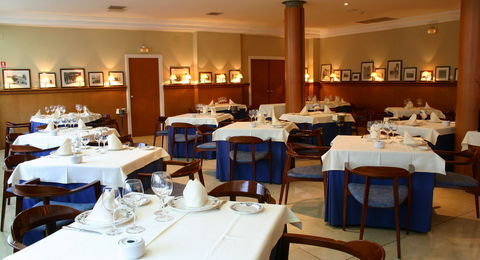 Our hotel has 48 double rooms fully equipped with all the amenities to make your stay enjoyable. 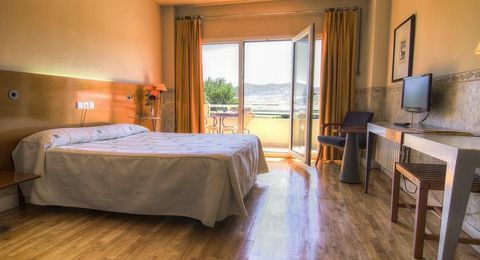 Five minutes from the city center, our modern and comfortable facilities will be the best choice for your stay in our city. Our location is strategic to have everything at hand as we link seamlessly with all major roads of interest. 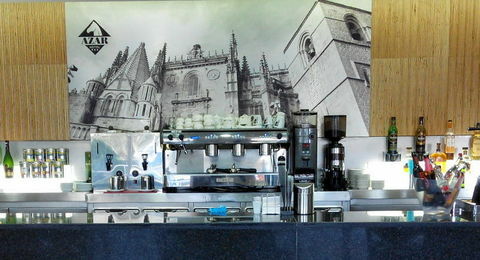 We have a large cafeteria of over 100 square meters where you can enjoy a wide range of cuisine in a relaxed and friendly atmosphere where the daily newspaper reading, enjoy the best football games of your team or just chat over coffee.